Integrate your BigCommerce site with NetSuite ERP for timely order fulfillment, accurate product availability, and real-time statuses on orders, cancellations, and refunds. With Celigo’s BigCommerce – NetSuite SmartConnector, you receive our expertise in NetSuite, BigCommerce, and cloud integrations. 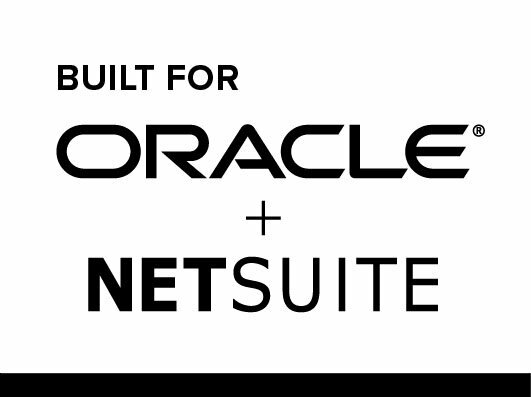 You can quickly and easily integrate order, product, and customer information between BigCommerce and NetSuite without additional development or IT support. *This is an add-on with an additional subscription fee. The Shopify Integrator works great for us! The setup was easy and the time it saves us is indispensable. The user interface is clean and easy to use, it runs quickly and requires little to no maintenance. Celigo’s support while setting up, and adjusting the Integrator was great and it feels good knowing we’re working with a team that understands NetSuite and this type of integration very well. We have our Shopify – Netsuite Connector set up by Celigo after another vendor has failed to deliver, delaying our new website launch. The Celigo project manager is very knowledgeable, and the delivery was on time. We have a smooth transition to our new website and it has been working well to date. Celigo support has been consistent and the pricing is reasonable. We are happy customer. 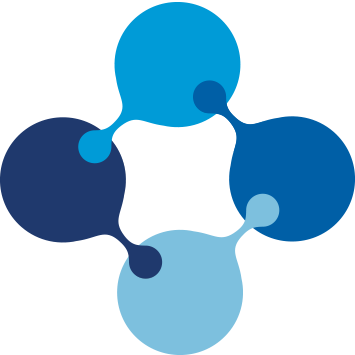 Speak with a BigCommerce integration expert today!